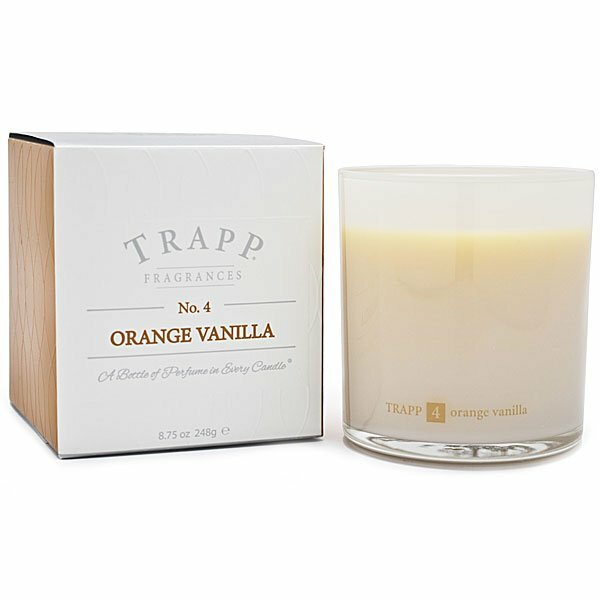 Trapp Ambiance Orange Vanilla Candle is Trapp's best selling fragrance. This is it! The perfect combination of crisp orange notes elevated by the exquisite addition of Tahitian vanilla.